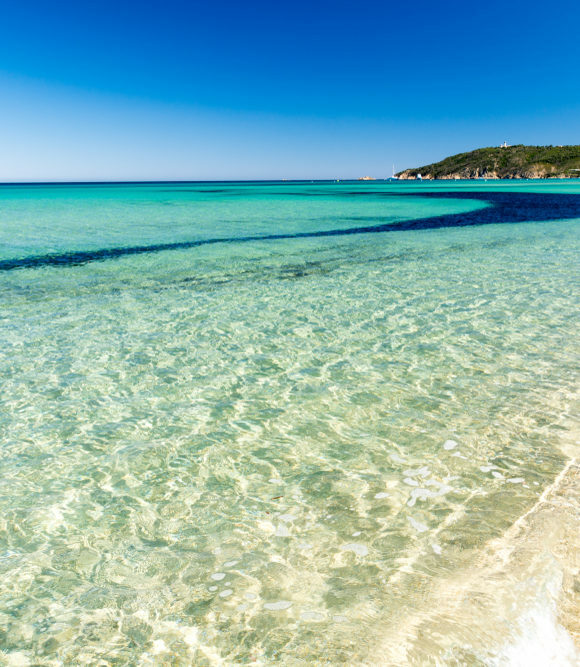 St Tropez House continues to shake up the real estate industry on the French Riviera by launching its own App this week for villa rental in Saint Tropez. On top of our website designed for easy browsing, our clients can now rent villas in Saint Tropez on-the-go through the St Tropez House App. It is available for iOS and Android devices at no cost, so that our returning clients have another way to see the beautiful properties we have on offer. The App is in English, which is perfect for the many foreigners and holiday-home hunters who visit our website to find their dream property. The App features all 300 beautiful villas which are available for rent and for purchase on our site, helping you find your dream holiday villa in Saint Tropez. 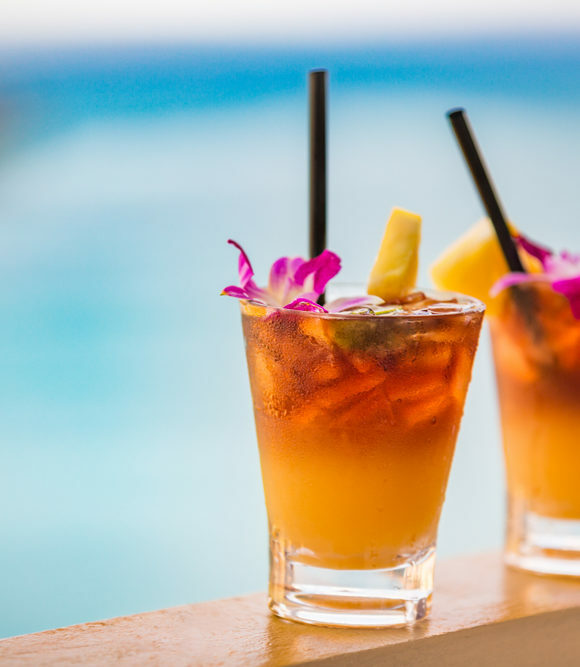 It allows you to filter your selection of villa by ‘Rent’ or ‘Sale’, your ideal location, the number of bedrooms you will need, and your preferred budget. 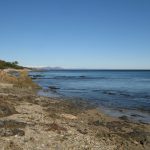 Further filtering is possible for the style or design of the villa you would like, such as ‘Provençal’, and also whether you would like a villa near the beach or with sea views. For any specific requirements, you can contact our St Tropez House property experts directly through the app (or here on our website). 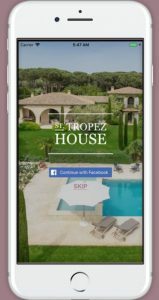 The St Tropez House App is very simple to explore and the beautiful photos and videos allow you to experience villas in Saint Tropez, remotely. 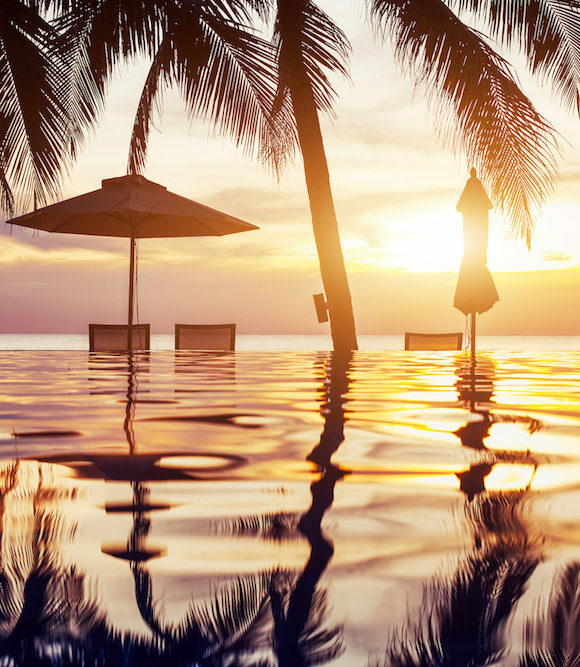 Special deals are available on a different section of the app, helping you find your dream holiday villa at the best price. 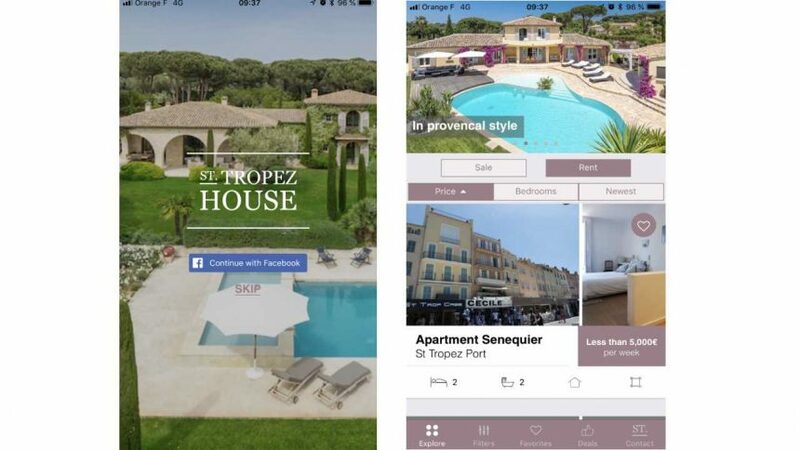 You can download the St Tropez House App from iTunes here and for Android here. Let us know what you think!